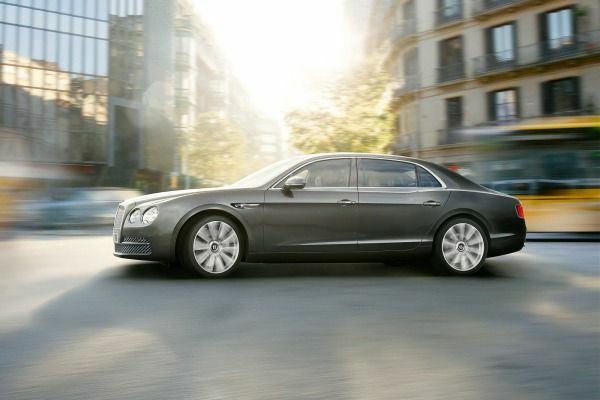 Want to Drive a Bentley Continental Flying Spur? 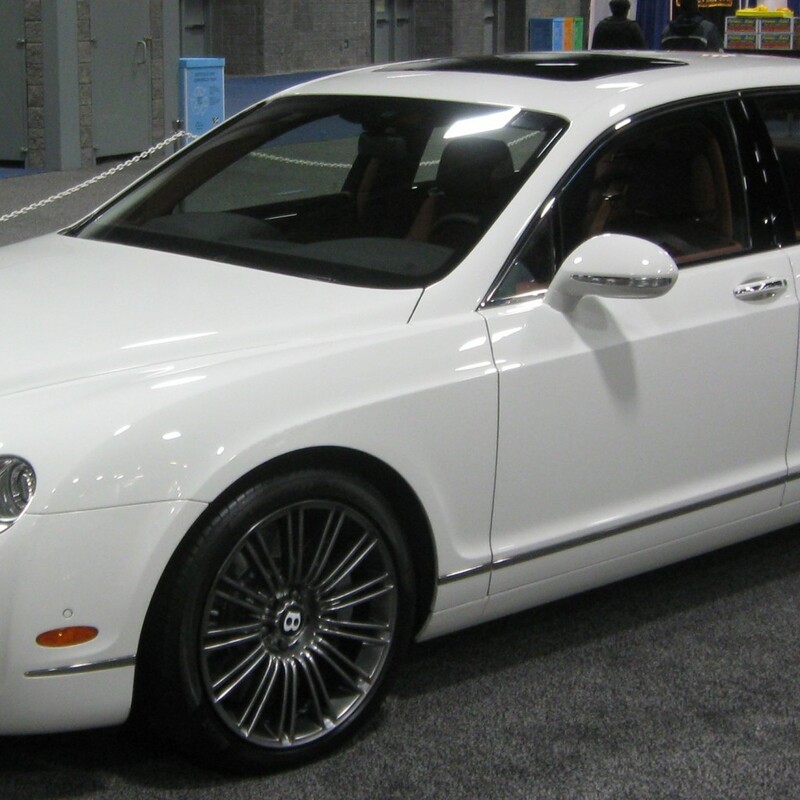 Define who you are and who everyone wants to be when you drive by in a Bentley. 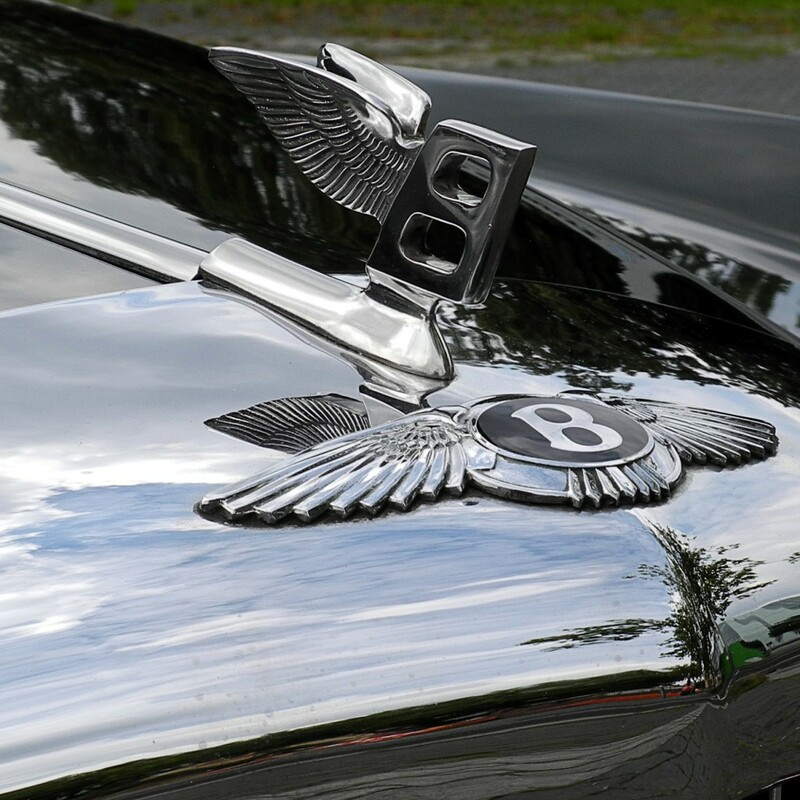 You become the symbol of wealth. 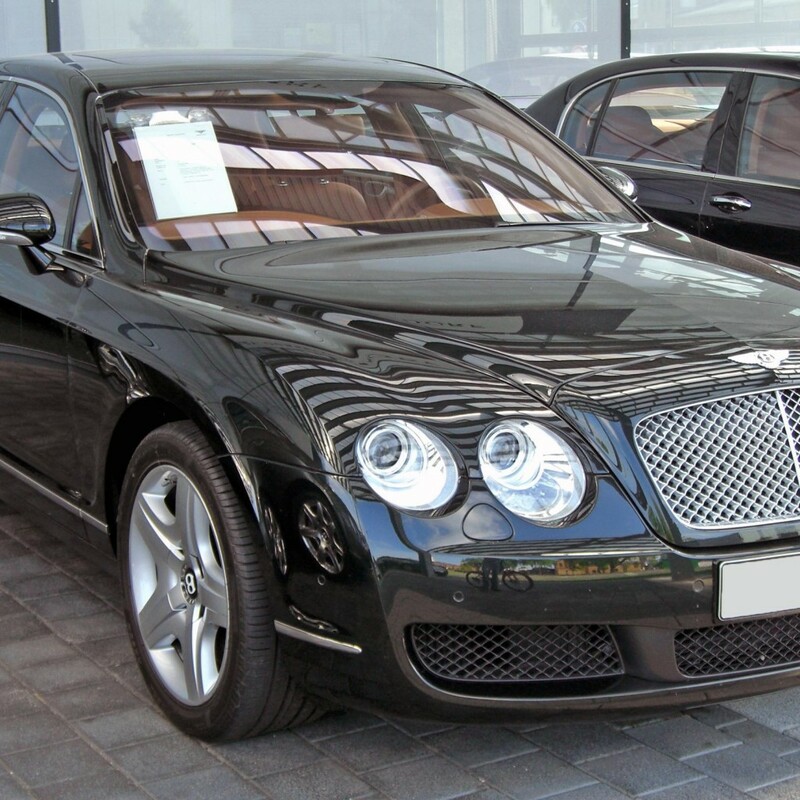 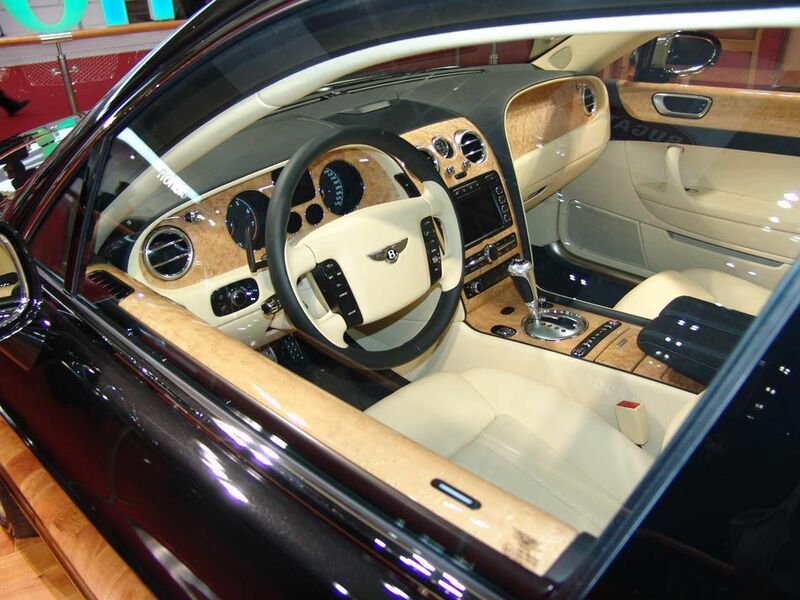 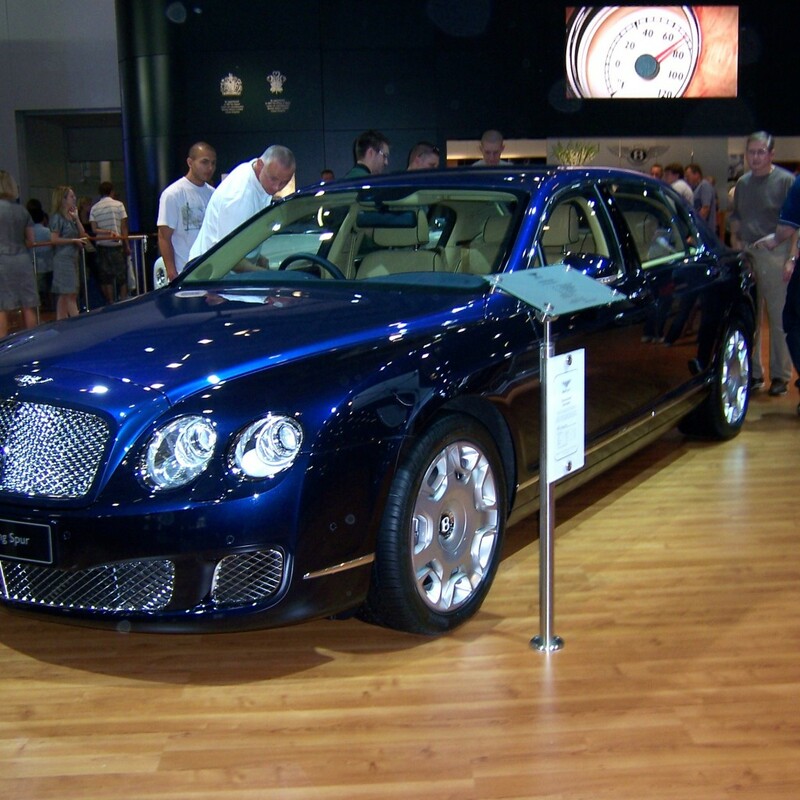 Renting a Bentley Continental Flying Spur is Simple & Convenient!